SuperiorMuscle.com - Bodybuilding Forums - View Single Post - Kevin Levrone 2016 Olympia!!! Thread: Kevin Levrone 2016 Olympia!!! It definitely would be amazing. I think what he is getting at though is that it wouldn't win todays mr. O. I have been looking at pictures all day comparing levrone and heath. 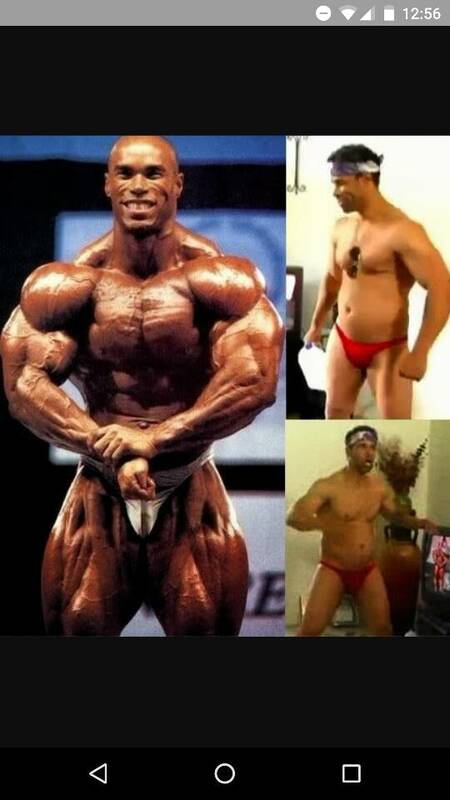 Heath has a better overall package I think than levrone in his prime. I know I might get flamed for saying that, but really compare them. Philsolina has no width. Bald Kevin circa 98 destroys him.